Farnworth and Appleton Cricket and Football Club was established on a field where Ross Street now stands. 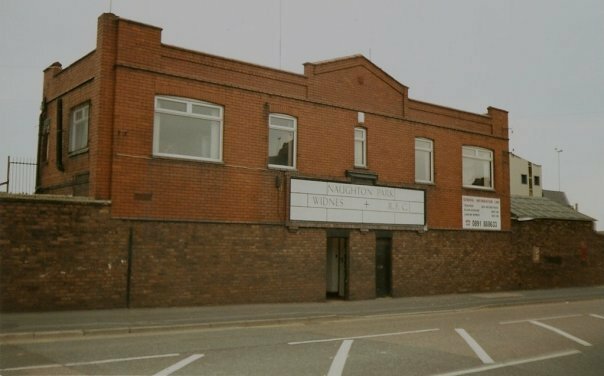 Soon the little, unfenced, village ground became inadequate, and, with great pride and sense of achievement the Widnes Football Club moved to a properly fenced enclosure just off Peel House Lane at Mill Brow. This was in 1878, after a brief spell at another unfenced ground at Simms Cross. In 1884 came the move to Lowerhouse Lane. That land was leased on behalf of the rugby organisation by Widnes Cricket Club but, to coincide with the breakaway from the Rugby Football Union in 1895, Widnes FC obtained a lease for land on which they laid out a new ground (Naughton Park / Stobart Stadium site). The first game on the new field was against Liversedge on 12 October 1895. In the late 1920s it was proposed that the land would be compulsorily purchased to make way for a new council housing scheme. After much lobbying the club were finally given an option to purchase the site for the not inconsiderable sum of £3,250. 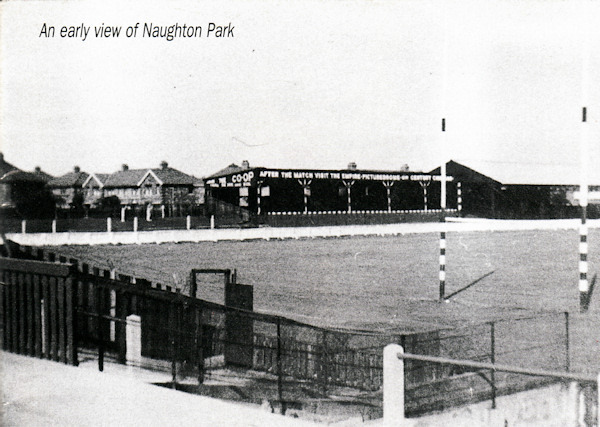 Club secretary Tom Naughton was instrumental in raising the necessary funds but before the formal completion of the purchase in 1932 he died in a car crash, leading to the ground being renamed in his honour. 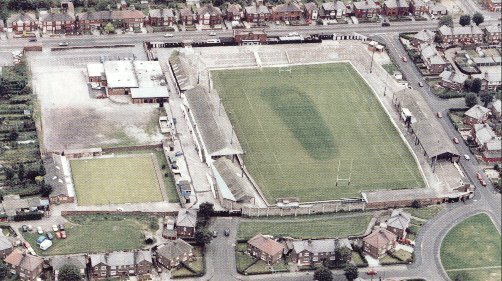 Naughton Park became one of the best known Rugby League grounds in the country due to the success of the "Chemics", the Widnes teams nickname due to the towns chemical industries and their sponsorship from ICI. However, with each success the crowds attending the teams games grew and after two fires at the ground steps were taken to improve the site. 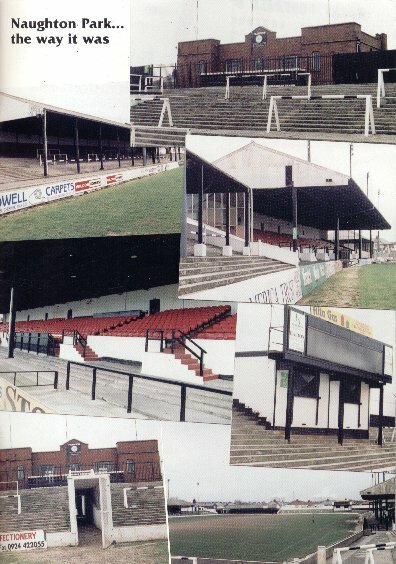 Naughton Park stadium was owned by Widnes RLFC but when financial difficulties set in they sold the ground to Halton Borough Council in 1995. Halton Borough Council in partnership with Widnes Vikings agreed to build a new stadium on the site of Naughton Park. This stadium would provide a multi-purpose complex including a social club, conference facilities, recreational facilities and catering/function facilities.